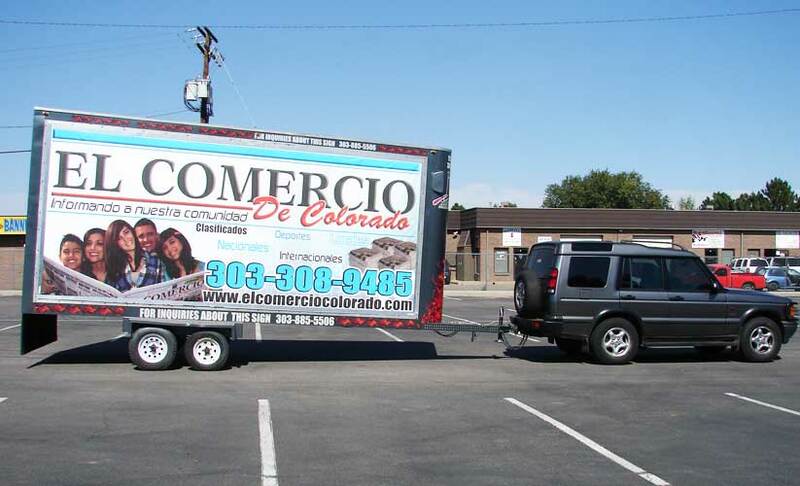 *All billboards are printed on 13 ounce Banner which has an outdoor life of up to three years. 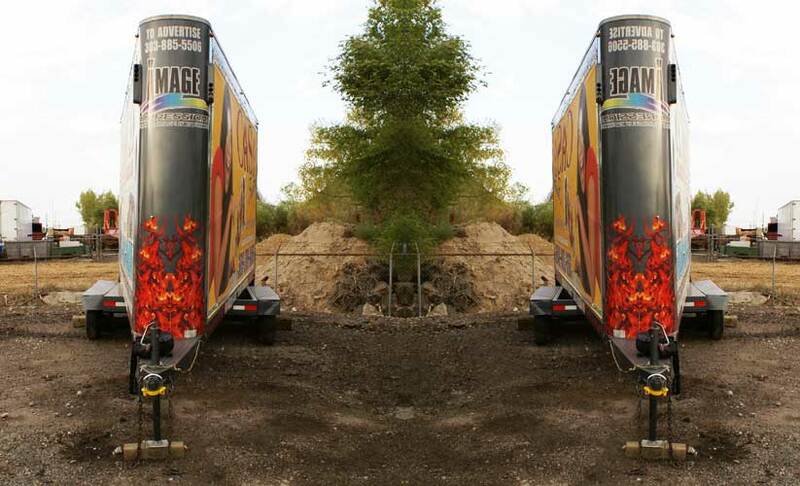 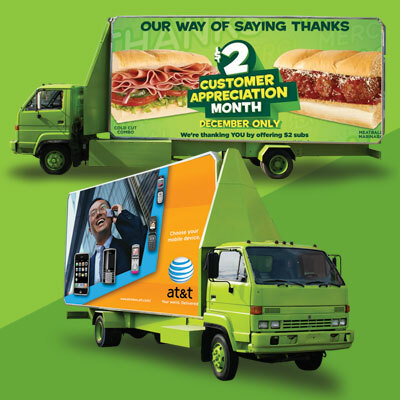 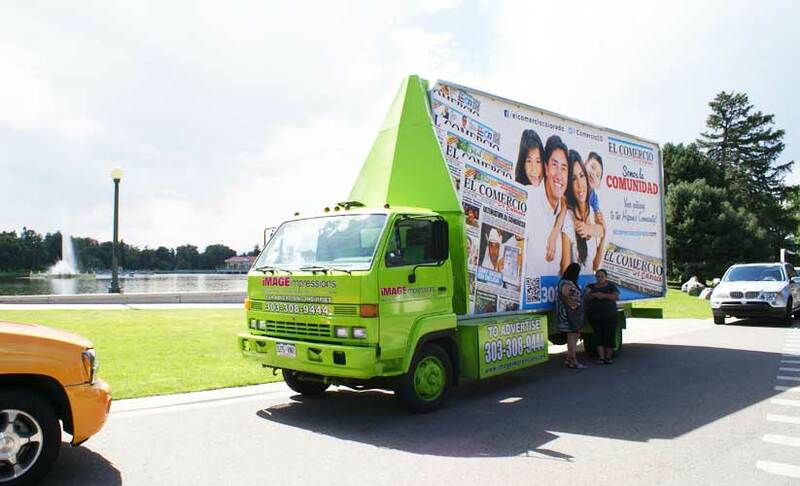 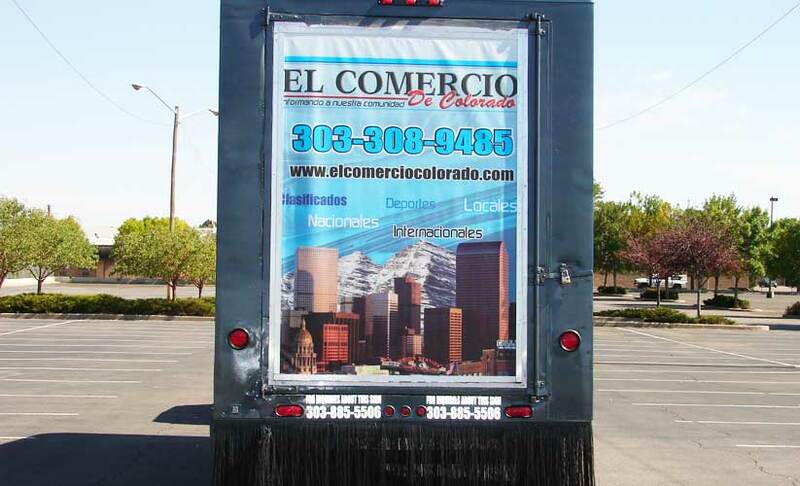 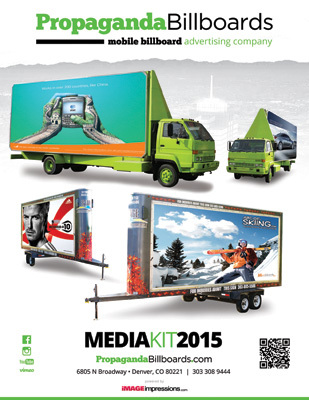 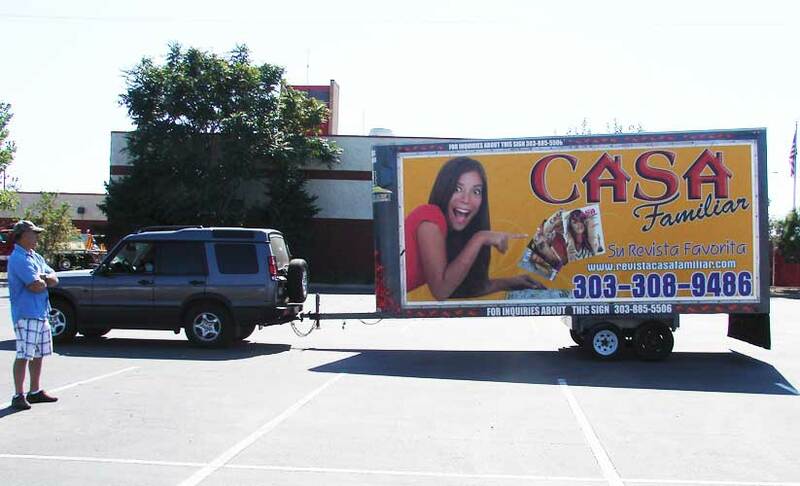 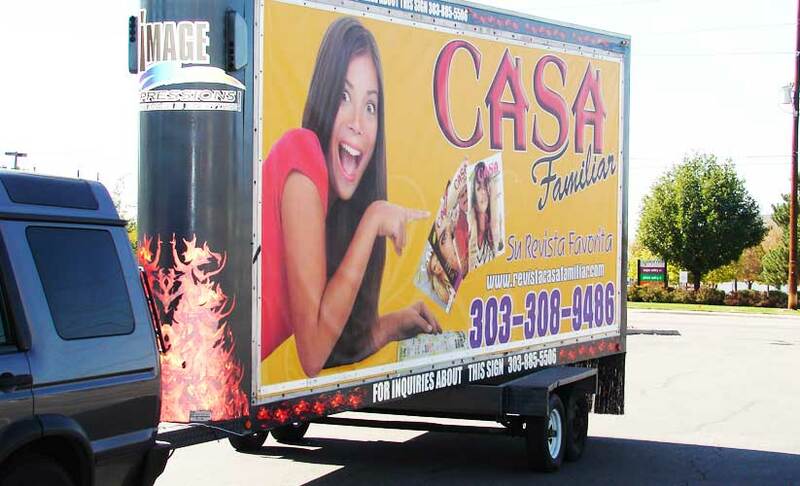 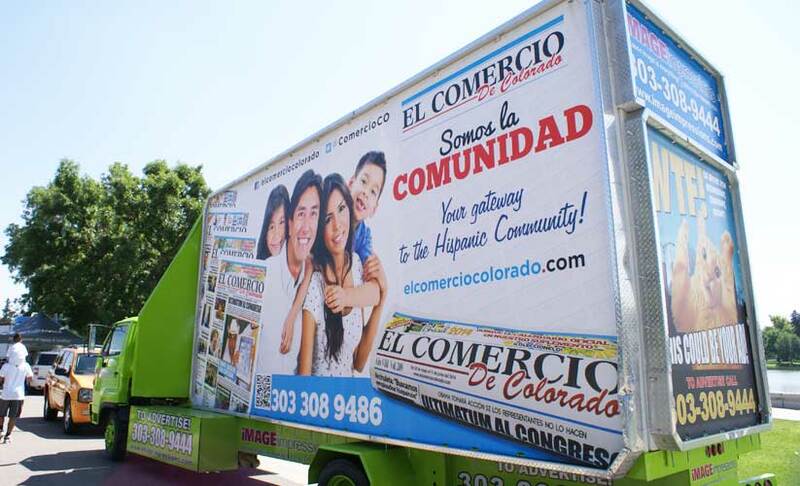 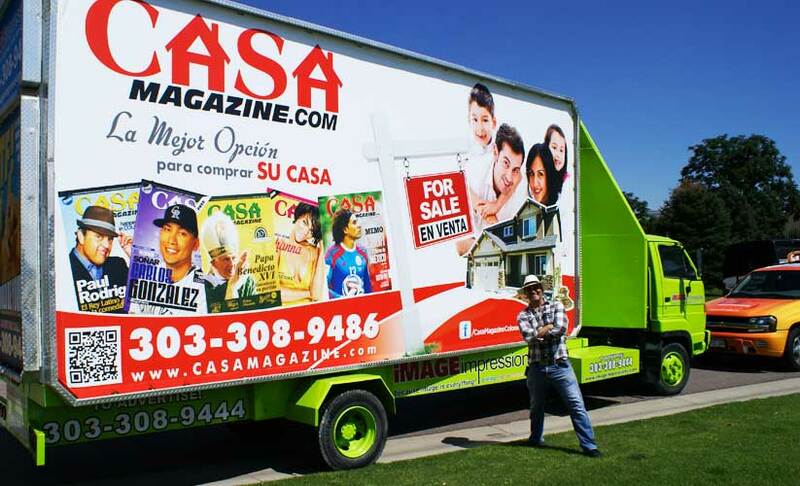 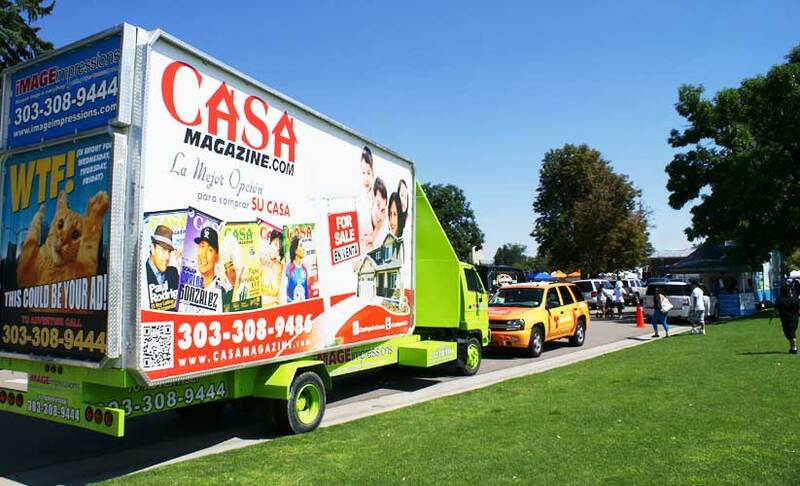 See our Mobile Billboards in action! 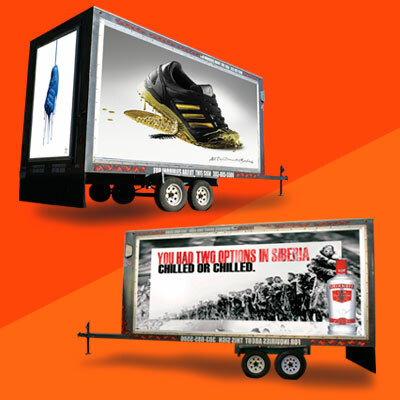 View our Campaign Prices Here!